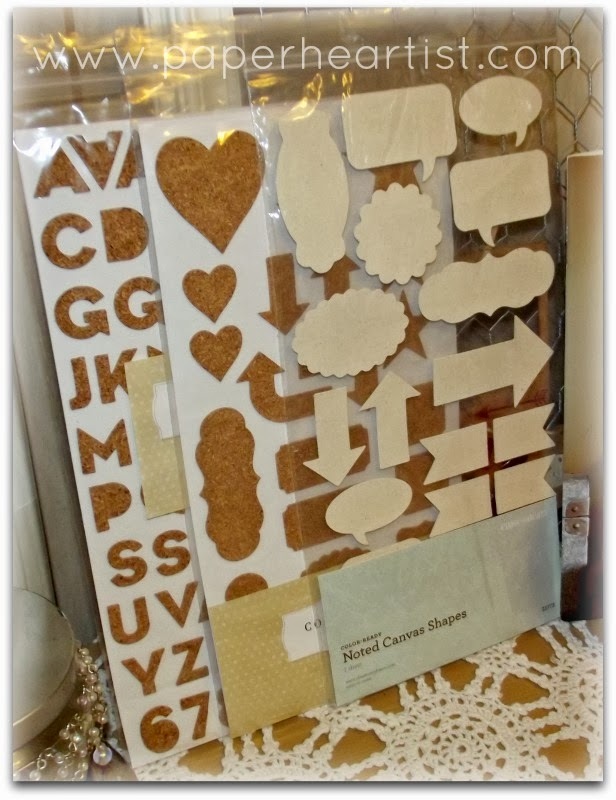 Paper HeARTIST: Open House Prize Winners! Before announcing the door prize and grand prize winners, I want to take this moment to thank all of you who have supported me this past year and more. I cannot express to you how much it means to me to be able to do what I love and to share my passion with you...and you make it possible. So to my customers who I now consider friends...THANK YOU from the bottom of my heart! 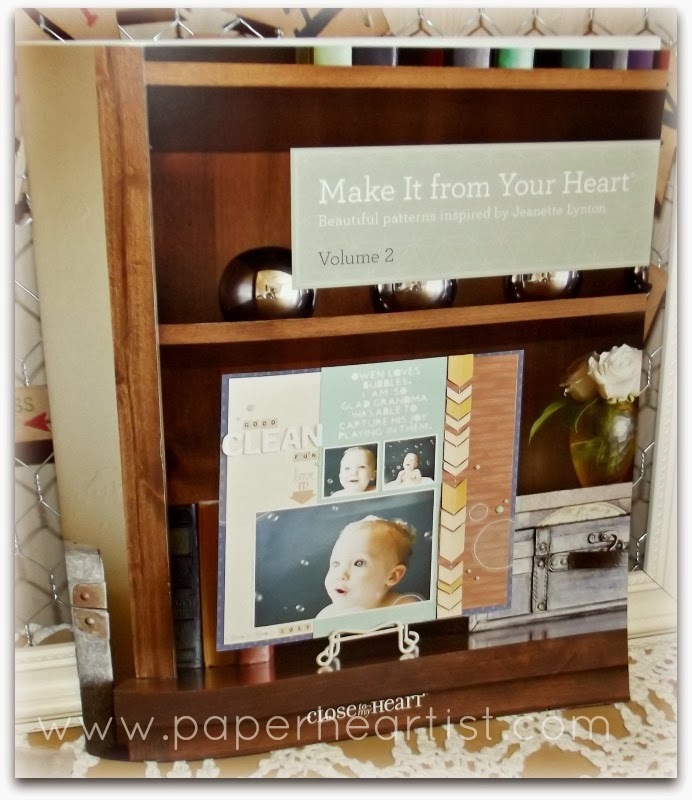 Beverly L. won the "Make It from Your Heart - Vol. 2" How-to Book. 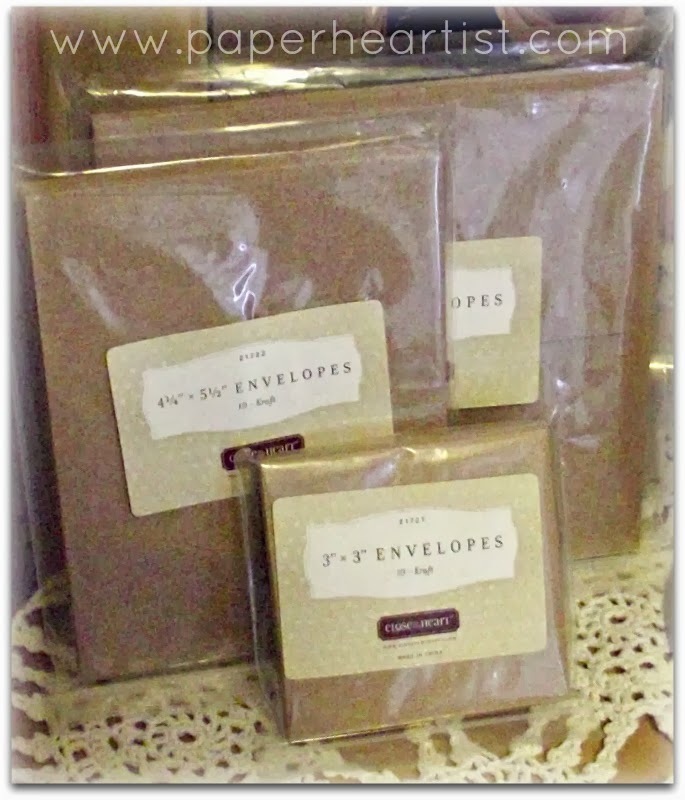 CindyLou won the Kraft envelope collection. 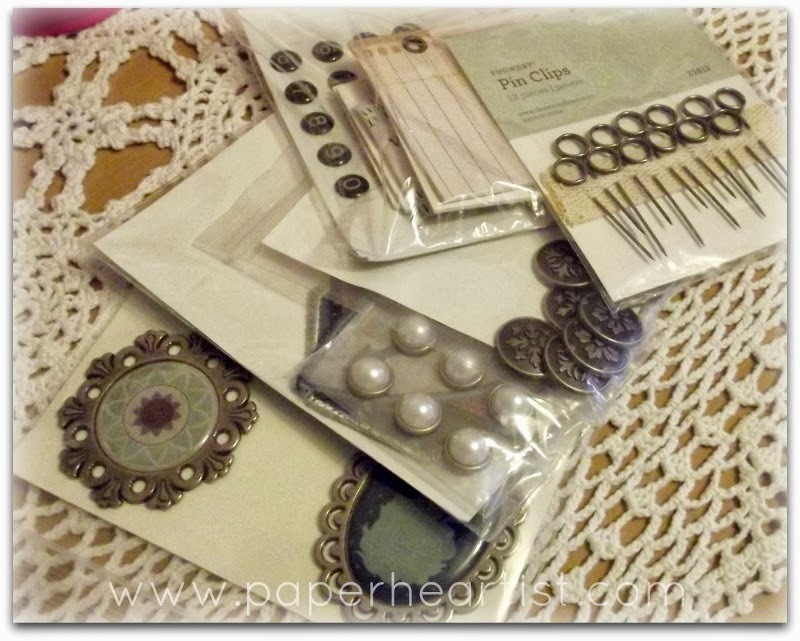 Kathy won a collection of embellishments. 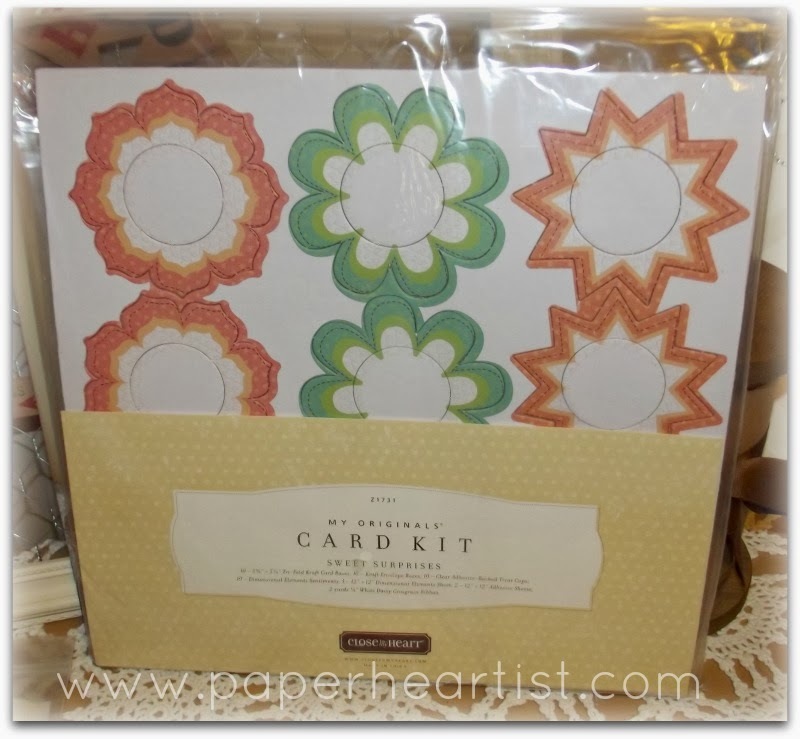 ...and Sweet Surprises Card Kit. 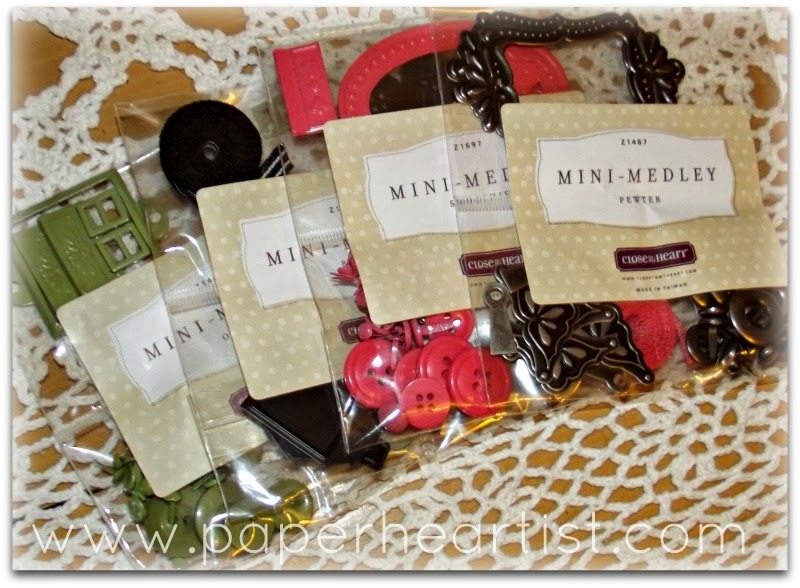 The final door prize was won by Stacy M., which was a collection of Mini-medley Assortments. March's Stamp of the Month..."Happy Place"